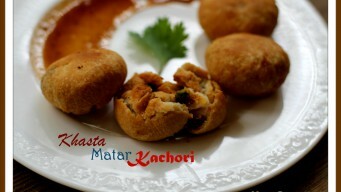 Khasta Matar Kachori is North Indian fried snack. 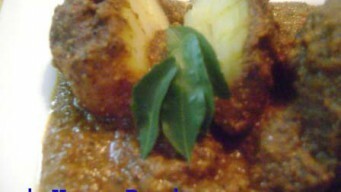 Green peas stuffed inside dough is enjoyed with Aloo ki sabzi. 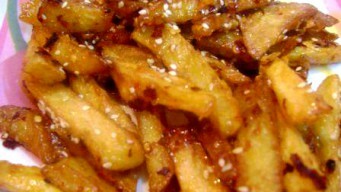 Crispy dumplings give you restaurant taste. Love Maggi and Love Samosa too? 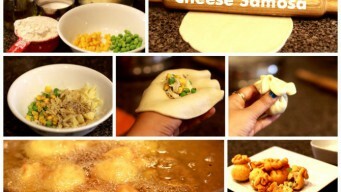 Then here is a deadly combination of Maggi Samosa that we tried recently and everybody at home really liked it. 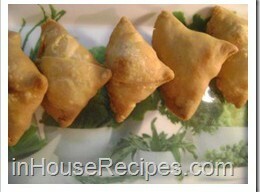 Cheese Samosa is a foreign version of our desi snack. 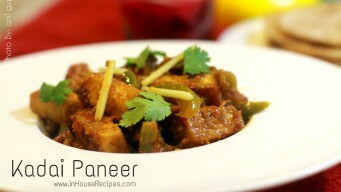 We have replaced Aloo with the Cheese, Peas and Corn to make it interesting. Kids would love to have it.